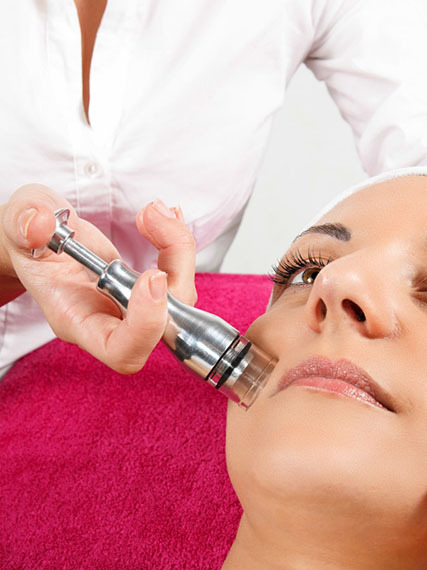 This treatment regenerates your skin without disrupting your schedule. 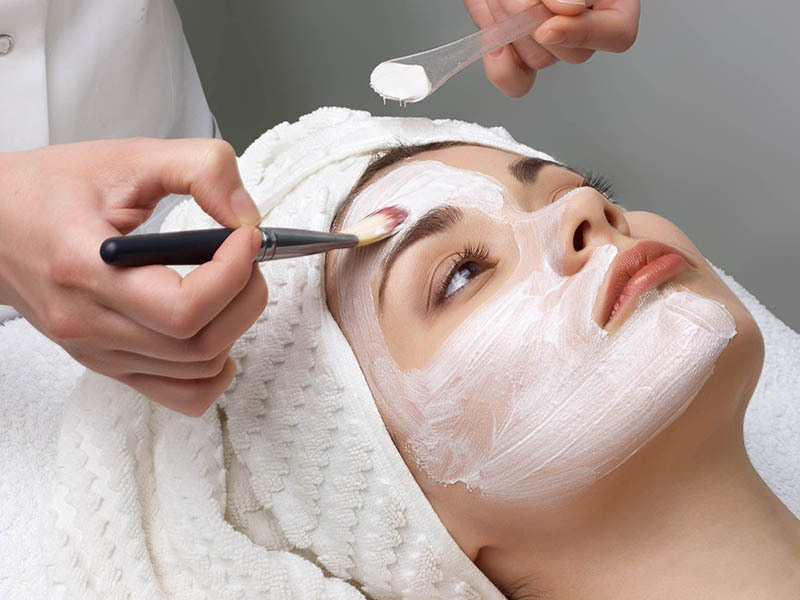 This ultra cleansing treatment restores your skin’s purity and freshness. 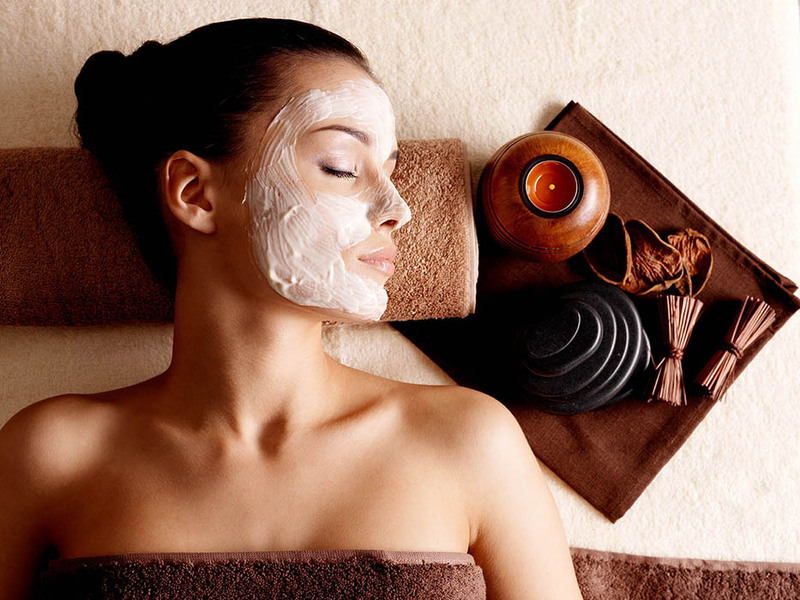 After an exfoliation, our massage and mask wake up and stimulate dull and tired skin. During this deeply cleansing and moisturising treatment, rose quartz crystals and precious stones are used to massage the face, neck and neckline. This ritual begins with an exfoliation and a deep back massage. Wonderful ritual including cleansing and massage. 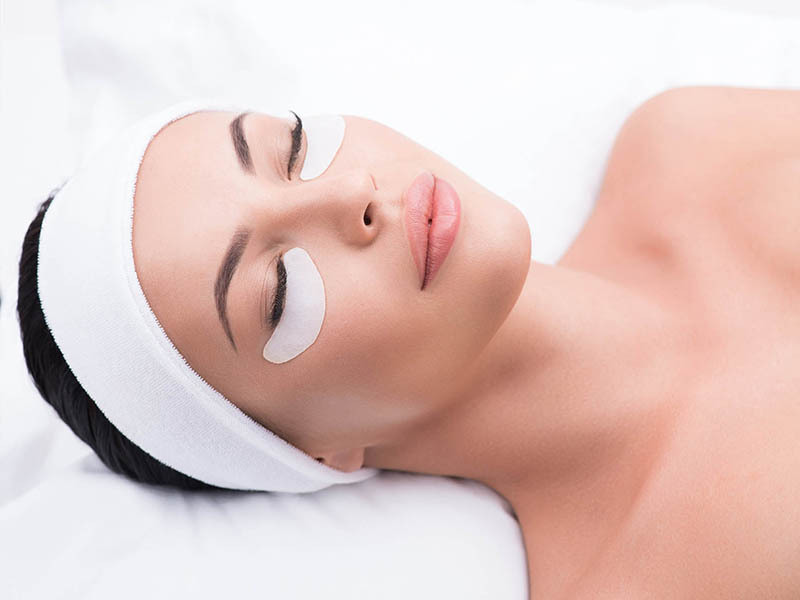 After cleansing, a lifting face and décolleté massage is performed on all muscles and wrinkles. 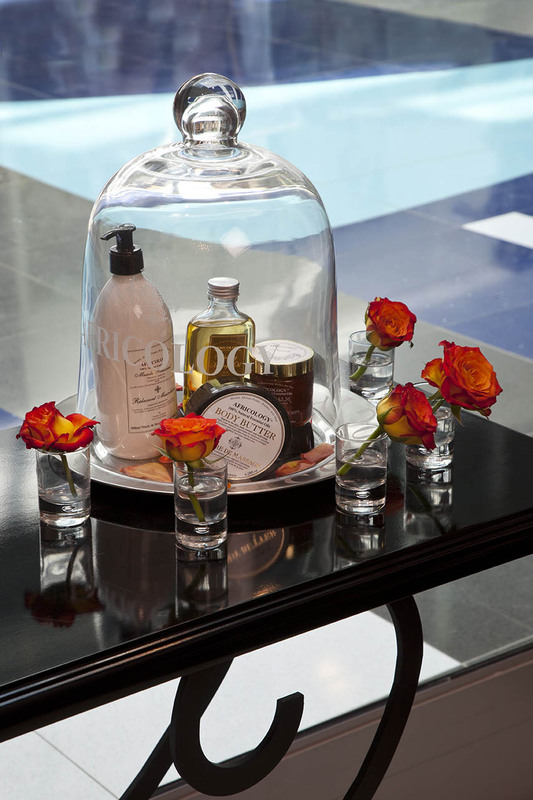 Renovating care par excellence ! To beautify this fragile area, we use a very gentle scrub followed by 3 successive massages: drainage with suction cups / manual massage and smoothing with precious stones. Finally, a serum and a decongestant mask are applied. 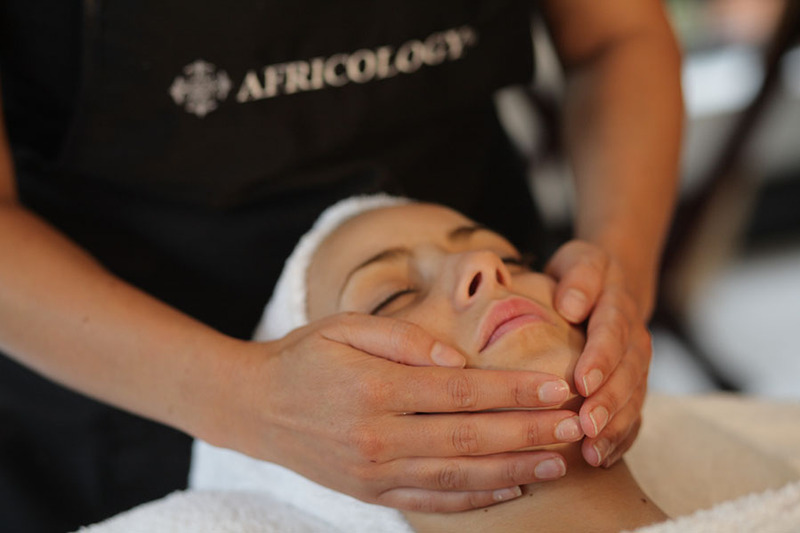 This facial treatment is a deep herbal peel, it will give your skin a radiant glow and a vibrant complexion. They will leave your skin younger and refreshed by improving blood and lymphatic circulation.